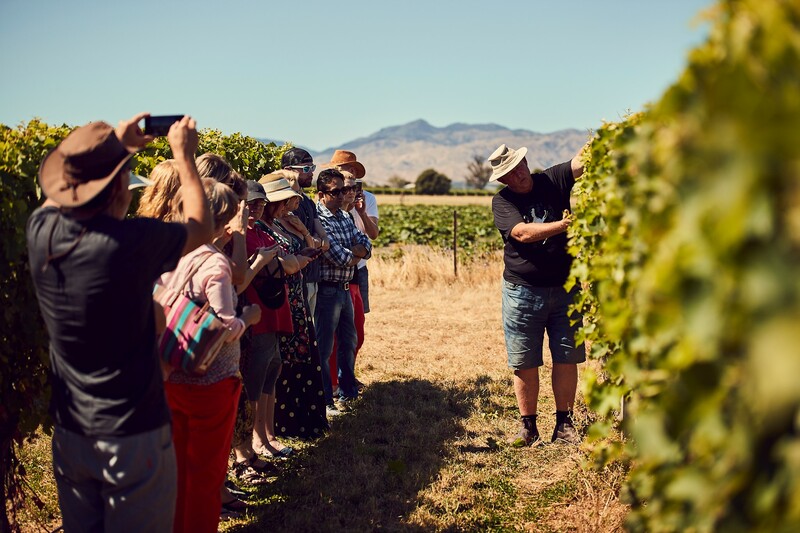 Key international drinks industry influencers descended upon Blenheim last week for the second International Sauvignon Blanc Celebration (ISBC), exploring the complexity of Sauvignon Blanc, vineyard practices, winemaking influences and its future. Over 350 guests sampled over 200 different examples of Sauvignon Blanc from across the globe, learning from experts in the fields of science, research, journalism and gastronomy. The ISBC programme featured international tastings at renowned winery locations, seminars and panel discussions and keynote speakers from both inside and outside the world of wine, in addition to some truly unique dining experiences. Two of the keynote speakers were Dr. David Jordan and Richard Lee who head up the NZ Lighter Wine research programme, who presented to guests the opportunity for naturally produced lighter wines from New Zealand. 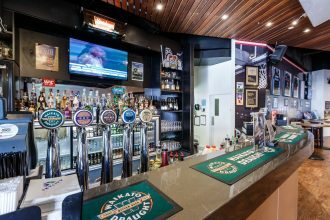 The largest research and development initiative ever undertaken by the New Zealand wine industry, NZ Lighter Wines is focused on the natural production of lighter in alcohol wines (defined as wines containing less than 10 percent alcohol by volume). The challenge is not simply to produce lighter wines that are high quality, but to naturally lower the alcohol content without compromising the things that New Zealand is famous for – full-flavoured, varietally expressive premium wines. Jordan and Lee presented a seminar on “Upside Down Thinking” at the ISBC covering New Zealand’s pioneering approach to study in detail the sensory dynamics of wines with alcohol levels below 10 percent and how the flavours, acid and residual sweetness interplay. They presented research undertaken by the NZ Lighter Wine programme that has developed an understanding of how and where the grapes are grown to be full-flavoured at what would typically be considered an un-ripe harvest time. And, in turn, how participating wineries in the programme are excelling in creating award-winning lower alcohol wines that match us to its counterparts in terms of flavour and quality.